Earlier this summer, Against Me! 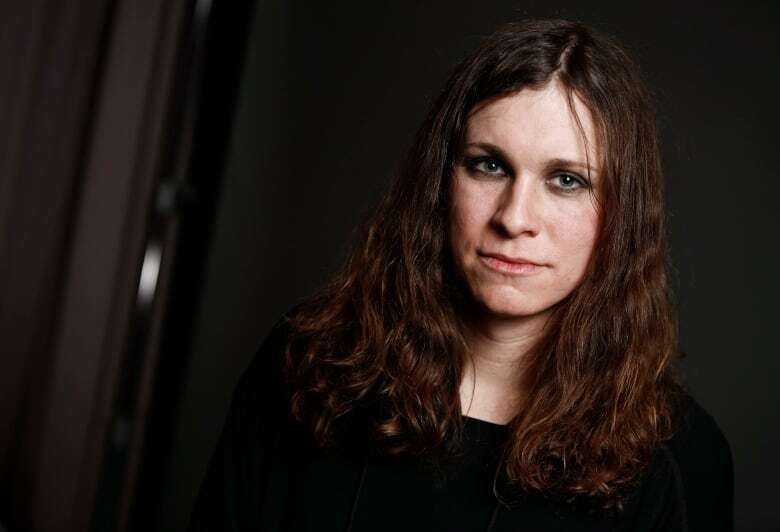 's Laura Jane Grace stopped by Studio q, unplugged and performed. The Florida punk band's new album, Shape Shift With Me comes out this Friday. Grace says it's the transgender response to Exile in Guyville by Liz Phair (which was, in turn, a response to Exile on Main Street by the Rolling Stones).